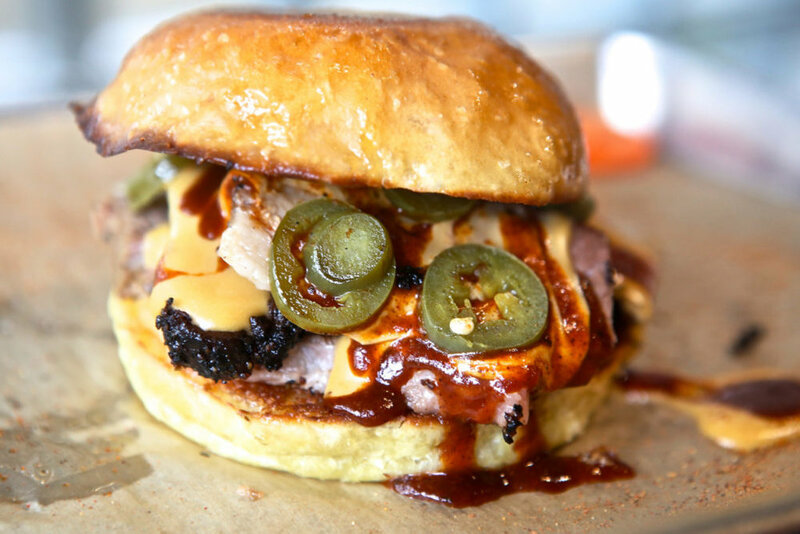 Located in the "upper King" area of Charleston, next to many of its hopping hot spots, hippest restaurants and nightclubs, you will find a little sliver of southern bbq heaven. Come check out our famous smoked wings, deemed the best ever by Dan Marino or our Beef n Chedda’ sandwich, considered sandwich of the year by USA Today. Indulge in our hand cut fries or load them up with hash. 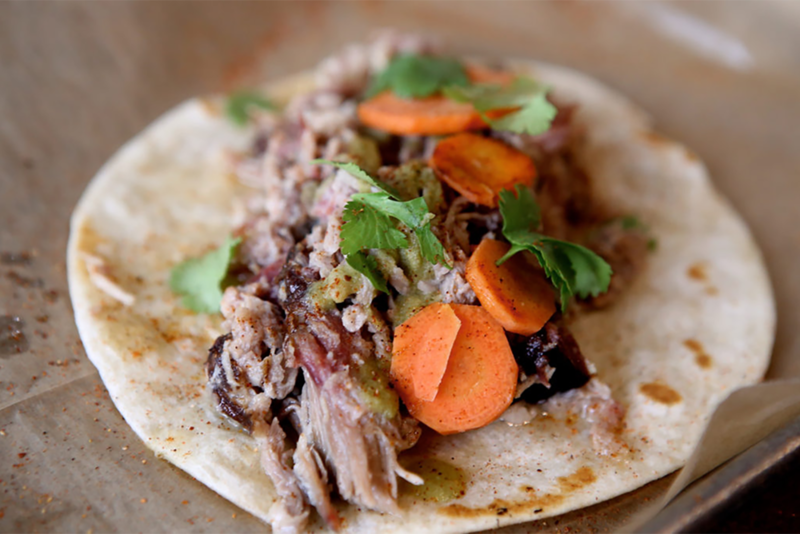 Enjoy some of the best brisket and pulled chicken confit tacos you have ever tasted. Pair it all with an ice cold Westbrook Beer or specialty Firefly cocktail. For lunch or dinner or late night music scene, We would love to see you here at 487 King. Don’t walk too fast or you will miss us. Where there is SMOKE, there is BBQ! Great daily wine specials are always available. Just ask.